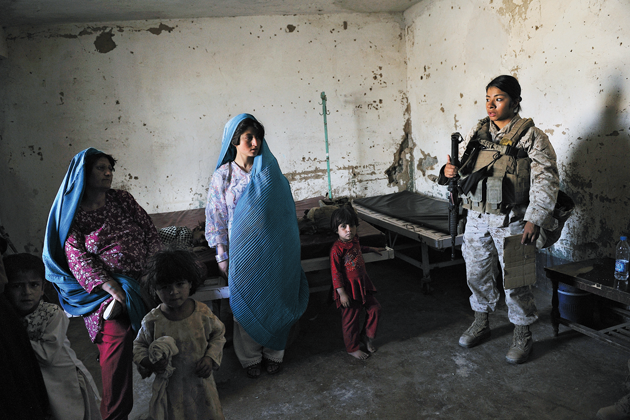 Of Love & War, by Lynsey Addario. Penguin Press. 272 pages. $40. Heavy, by Kiese Laymon. Scribner. 256 pages. $26. The Letters of Sylvia Plath. 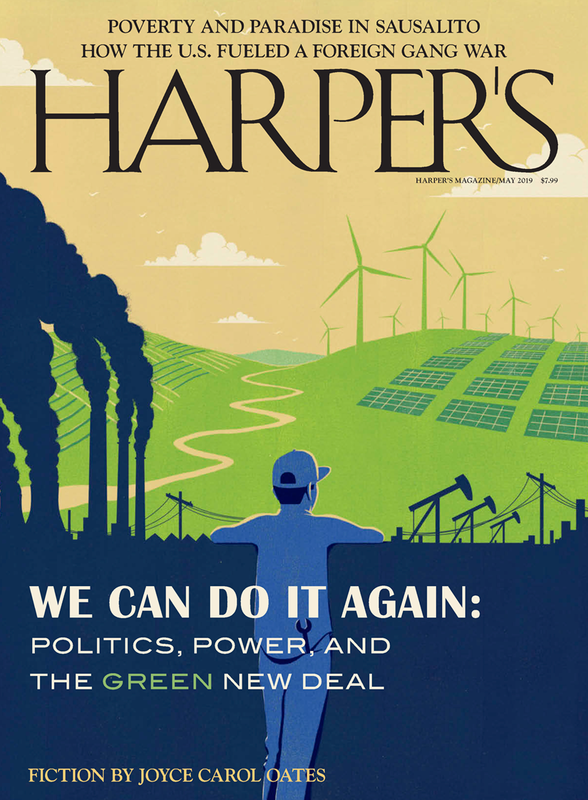 Harper. 1088 pages. $45. that a person in a position of power who sees what’s happening and the gross injustices and human rights abuses and deaths of women and children won’t be moved to action. It’s unfathomable. Addario is aware of the contradictions inherent in her own position. Wishing to be both an objective observer and a chronicler of people’s lives from their own points of view, she is nonetheless dependent for advice and access on the American soldiers she embeds with. She writes to her mother about a Baghdad cancer ward crammed with victims of exposure to depleted uranium from Gulf War–era bombs, and in another letter remarks that she’d often thought that her death might come “at the hands of the Americans.” Speaking of her subjects’ desire to let the public know, through her work, about the scale of the civilian casualties and “that their privacy in their homes was often being violated by troops with the American military,” she clearly feels the irony that here she comes, the American journalist, camera aloft, into those same homes—and still the casualties continue. Heavy is a palimpsestic document that begins with a statement of the author’s initial desire to write it entirely differently. I wanted to write a lie. I wanted to do that old black work of pandering and lying to folk who pay us to pander and lie to them every day. . . . I wanted white Americans, who have proven themselves even more unwilling to confront their lies, to reconsider how their lies limit our access to good love, healthy choices, and second chances. I wanted the book to begin and end with the assumptions that if white Americans reckoned with their insatiable appetites for black suffering, and we reckoned with our insatiable appetites for unhealthy food, we could all be ushered into a reformed era of American prosperity. Since Laymon feels so keenly the issue of who should be addressed and how, it is especially striking that throughout the book he speaks to a black woman, a “you” who is his mother, the mother who teaches college and barely scrapes by, caught in her own cycles of fear, shame, and violence, who damages him even as she gives him the tools to understand his predicament, to read and revise the world around him. A conflicted mother figure looms just as large in volume 2 of The Letters of Sylvia Plath (Harper, $45), which, spanning the years 1956 to 1963, is a marginally less vast and more intriguing book than its predecessor. In both volumes, suppressed fury and resentment are blended so expertly with the good-girl ache to please and measure up that for hundreds of pages they only rarely break the surface. Much of this collection’s newsworthiness comes from the presence of the letters Plath wrote to her shrink, Ruth Beuscher, about the dramatic end of her marriage to Ted Hughes following his affair with Assia Wevill. These are unusually frank by Plath’s standards, and they cover the brief period of greatest interest (both prurient and literary), during which she wrote her best and best-known poems. (The same period is not covered in her unabridged journals, thanks to one destroyed and one mysteriously lost notebook.) Choice details already seized on last year in the British papers include Plath’s claim that “Ted beat me up physically” shortly before her miscarriage, and that he expressed more than once the wish that she would kill herself. Hughes’s glaring failings as a husband will surely surprise no one at this point. Their daughter, Frieda Hughes, contributes a pained introduction explaining how she came to allow the inclusion of these letters. The note of special pleading she strikes when insisting there was “context” for the alleged beating—which apparently took place after Plath tore apart some of Hughes’s manuscripts—is understandable, perhaps, given what Plath’s children and their father were put through in the decades after her death. Though, incidentally, Frieda’s reminder that Plath’s ripping of papers was a far graver offense in 1961 than it might seem to us in an age of scanners and word processors may be unnecessary for those readers who have slogged through the accounts of her typings and retypings offered elsewhere in these couple of thousand pages. Plath, we learn at length, was highly dedicated to the project of making Hughes famous, constantly working over and sending out his manuscripts as well as her own. The feminist injunction “never learn to type” evidently came too late for her. Frieda’s characterization of her parents’ marriage as claustrophobic for all involved is rather confirmed in Plath’s account. And it’s hard to tell how literally to take Plath’s assertions that Hughes wished her dead, which may seem more of a piece with her sense at that time that he was “a vampire on my life, killing and destroying all.” Certainly it is true that the violence of and in the psyche was one of Plath’s great subjects, and that twentieth-century poetry would be much the poorer without her gift for overstatement. What’s more important is that her rage and disillusionment prompted an artistic shift, unleashing her from “the cow sludge of domesticity” and brushing aside the mental debris that litters much of her correspondence. Here is the more or less abrupt shedding, in extremis, of the “stiff,” “artificial” voice that infected her early poems and stories and from which she had been working to free herself for many years. The book provides, in the end, an account of an ordinary anguish out of which Plath produced something extraordinary. Working from four or five each morning “until the babies wake up” was “like writing in a train tunnel, or God’s intestine,” like an eerie inversion of the “blind, doorless and windowless corridor of pain” forever awaiting the woman in labor in The Bell Jar, subjected to “just the sort of drug a man would invent.” This volume’s policy on footnotes is spartan, but it is striking to see those that simply list, beneath one of the anguished letters of her final months, the poems completed that same week. She was often finishing an indelible work per day. In reading the late letters, the still-too-common tendency to pathologize Plath and even to suggest that the power of her posthumously published collection, Ariel, came from her death—because “what their author threatened, she performed,” as Howard Moss put it in The New Yorker—seems once again deeply misguided. Of course it’s true that it was her dying that made Plath a phenomenon and the victim of endless lurid speculation. But the authority of the late poems is in their surreal clarity of sight and in their voice, and had Plath survived her last depression, the command she had attained could surely have been turned to other subjects. In The Silent Woman, Janet Malcolm wrote of her and Plath’s generation that “we lied to our parents and we lied to each other and we lied to ourselves, so addicted to deception had we become.” There’s a shadow of this in one of Laymon’s incantations: “We will lie like Americans lie.” Malcolm’s description, like the plight of the Plath one finds in many of these letters, was historical, about a generation not yet able to “face the post-Hiroshima and post-Auschwitz world.” Late in the book Plath castigates her mother, writing, “It’s too bad my poems frighten you—but you’ve always been afraid of reading or seeing the world’s hardest things—like Hiroshima, the Inquisition or Belsen.” In this century there are, as Laymon confirms, still plenty of things we are discouraged from looking at head-on.